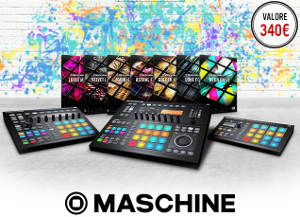 OFFERTE NATIVE INSTRUMENTS PROROGATE SINO ALL’11 GENNAIO! 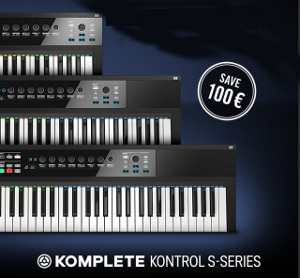 KOMPLETE AUDIO 6 a €199! 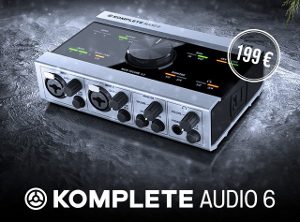 L’interfaccia audio Komplete Audio 6 è in offerta al costo di €199,00 (anzichè a €229,00). This entry was posted in native instruments, Plug In, Samples Libraries, sconti, Software, Vst and tagged download, komplete, kontrol, native instruments, offerte, sconti. Bookmark the permalink.